Showing results by author "William Lee Miller"
The American president has come to be the most powerful figure in the world. And back in the 19th century, a great man held that office. 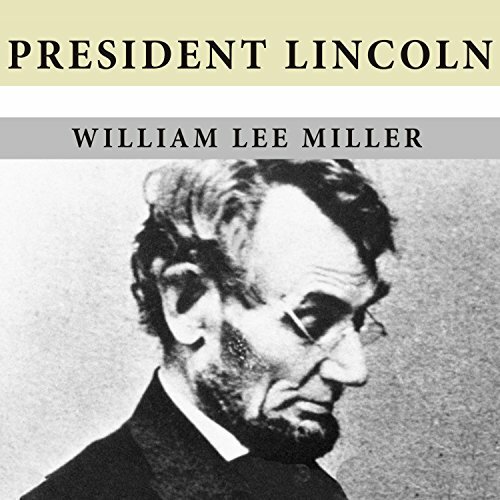 William Lee Miller's new book closely examines that great man in that hugely important office: Abraham Lincoln as president. Harry Truman and Dwight Eisenhower, consecutive presidents of the United States, were Midwesterners alike in many ways - except that they also sharply differed. 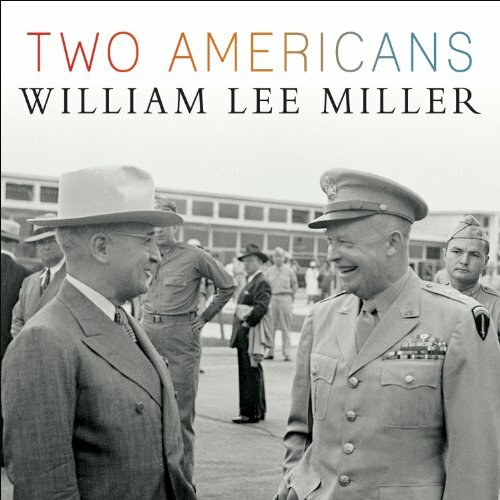 William Lee Miller interweaves Truman's and Eisenhower's life stories, which then also becomes the story of their nation as it rose to great power. Listening to their story is a reminder of the modern American story, of ordinary men dealing with extraordinary power. A Very Giid Biik Gone Bad.